Above, driver Duarte Felix da Costa of the Project Libra team sits in the car as his team tries to diagnose and fix whatever issue(s) brought them into the paddock. 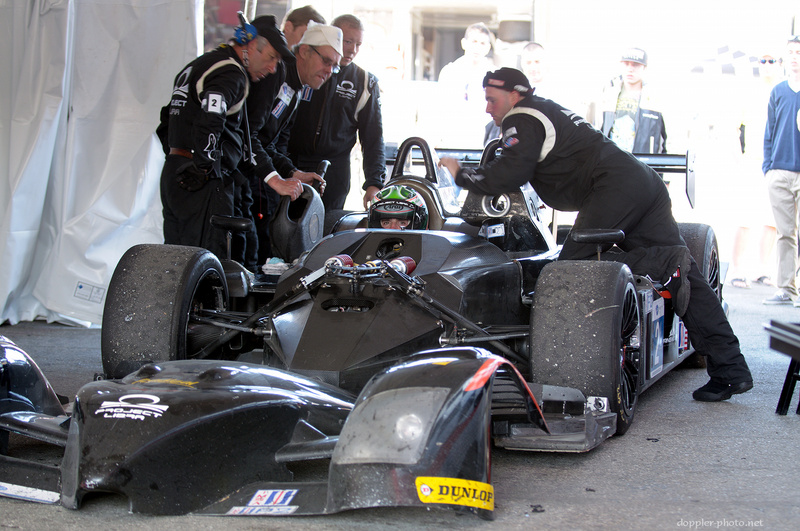 The team brought an LMP2-class Radical SR10 to Laguna Seca for what would be their first race of the 2012 ALMS season. Oh, and click here for the big version.